According to Cushman & Wakefield’s most recent “Main Streets Across the World” report New York’s 5th Avenue falls to 2nd place in the ranking of the top retail streets around the world. This shift comes after a significant decrease in leases in the area. 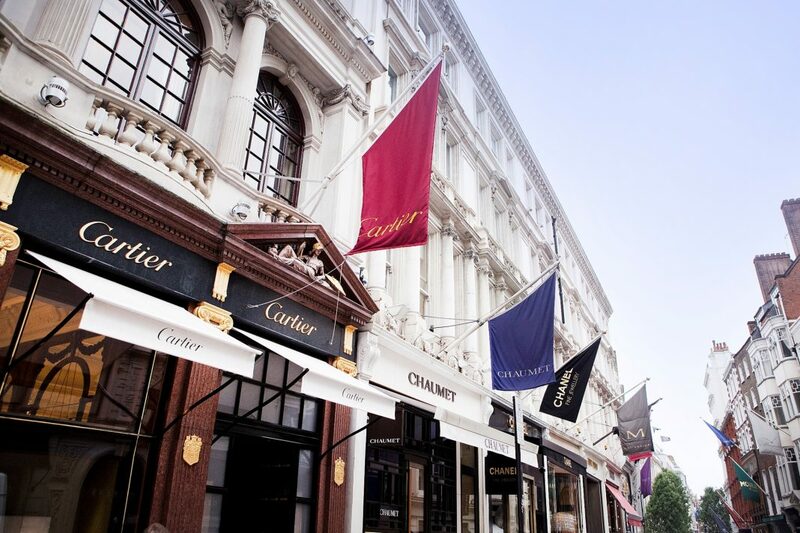 New Bond Street in London is Europe’s most expensive street and the third around the globe. In Italy, Via Montenapoleone confirms its position as the most exclusive shopping location in the country and the fifth worldwide. It ranks as the third highest in Europe, shortly behind Paris’ Champs-Elysees. Four Italian cities have made it in the top ten positions of the ranking. The number one position is held by Causeway Bay in Hong Kong where retail space goes for €24,000 per square meter a year.